There are a number of websites that allow you to swap your old electronics for a gift card. Since most old electronics end up sitting in a desk drawer somewhere or being thrown out trading electronics for gift cards is an excellent way to get some value out of your junk. You can trade in your old electronics and buy some new ones with the electronics gift cards you receive. The newer the electronics are the higher the value of the gift card will be, the value of your old electronics is also determined by the popularity of the device. The gift cards offered vary with each website, but we have listed some of the more popular sites for swapping electronics for gift cards below. 1)	Next Worth: primarily deals with old iPods and iPhones but has recently branched out and begun collecting video games, consoles, cameras, laptops, Blckberry, and GPS. Next Worth offers Amazon gift cards, online or in store J&R gift cards and Target gift cards for your used electronics. 2)	Gazelle: buys used cell phones, laptops, GPS devices, gaming consols, camcorders, satellite radios and video games. 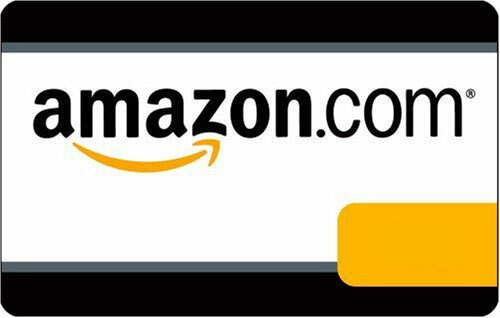 In return the company provides Amazon gift cards. They also recycle any electronics item even if it has no value. 3)	RadioShack: accepts trade in electronics for certain mp3 players, game systems, cell phones, cameras, GPS units, car audio systems and laptops. In return for sending in your electronics you receive a Radio Shack gift card. 4)	My Bone Yard: accepts mp3 players, cell phones, desktop pc’s, flat screen monitors and laptops. For exchanging your electronics you will receive a Visa gift card. Since most used electronics end up in a landfill, these sites are great for recycling your electronics and receiving gift cards. If you would rather get cash for your gift card there is another website that can facilitate that. You can always sell your gift card online. Just go to Giftah the online marketplace for gift cards and list your card in an auction or sell your gift card directly to Giftah. It’s a easy and fun way to convert your gift cards into cash.